Set up a Crusade lemonade stand! 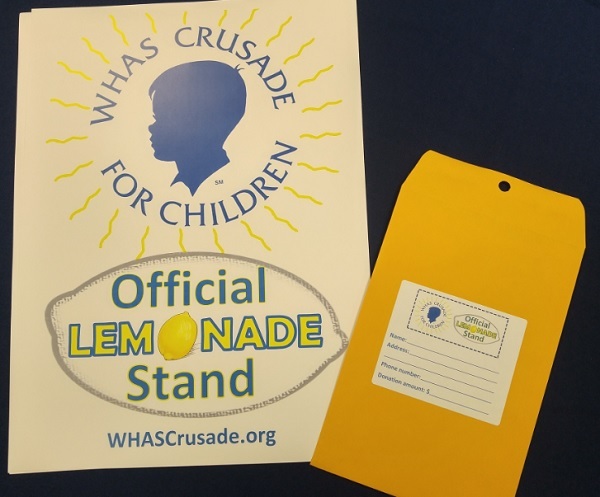 Watch the Official Crusade Lemonade Stand video! 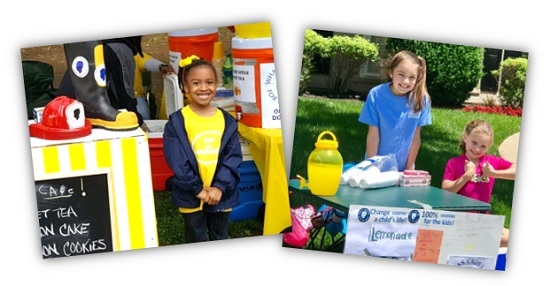 Set up your lemonade stand! Everything you need is in the packet. 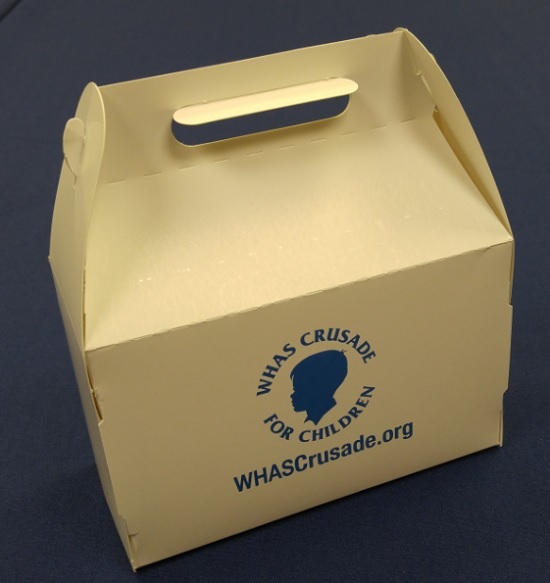 Get permission from your parents first, but if you use social media, please tag the WHAS Crusade for Children using the hashtag #WHASCrusade. 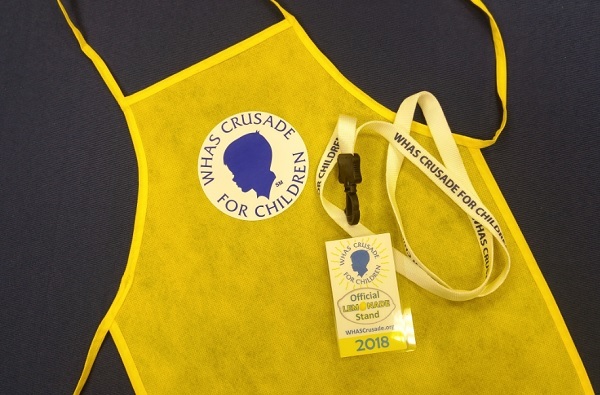 Come join us at WHAS-TV on Saturday, June 1 at 3:30pm to present your donations during the 66th annual WHAS Crusade for Children internet/radio/telethon. It’s America’s most successful local telethon! 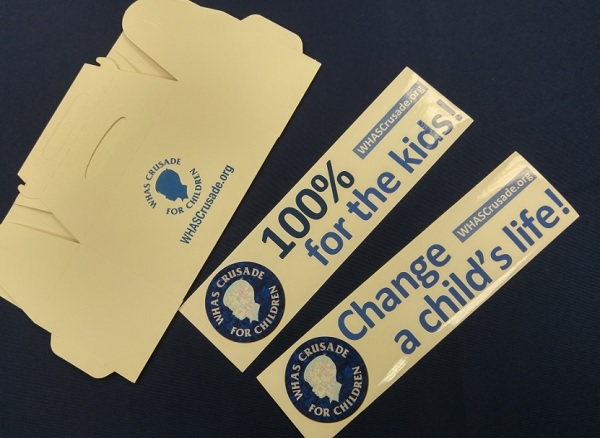 Thanks again for being a big part of this annual miracle. Please call or e-mail if you have any questions. Take a look at what’s inside the packet!